Is Malaysia Ready For E-Sports? 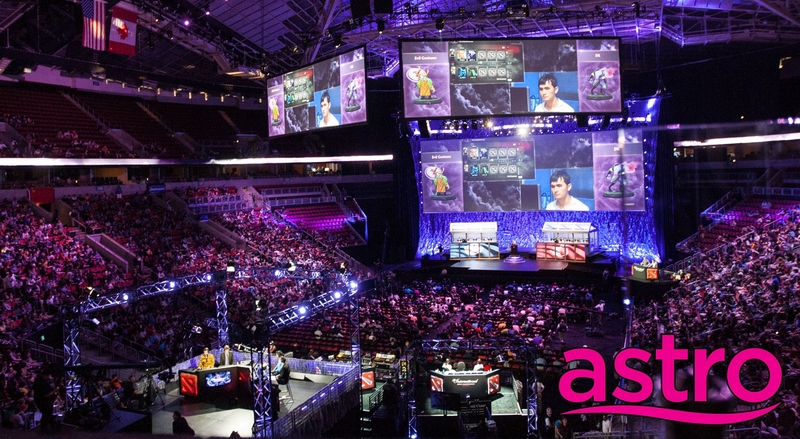 There is just no denying it, e-sports is the new kid on the block and it is getting bigger every year. Just 10 years ago, people would probably laugh if you said you were going to earn a living playing video games competitively. 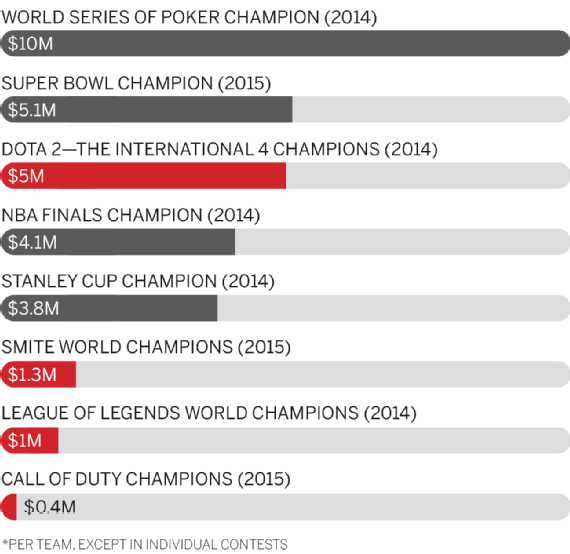 Fast forward to 2017 and e-sports is a multi-million dollar industry, and it could easily reach a billion dollar industry within the next 5 years. Malaysians are keen on jumping on this new industry and be one of the earliest people to get in on it while it’s fresh out the oven. However, just how ready are we? For starters, Malaysians aren’t adept in all games, just like other countries. For example, Koreans are seen dominating most of the competitive League of Legends scene, Americans and Chinese with Dota 2, and Poland with Counter Strike: Global Offensive. Malaysia on the other hand has seen some international success in terms of competitive Dota 2. Most notably, Chai Yee Fung AKA Mushi was part of team Fnatic when they won 4th place in The Internationals 2016. Mushi’s achievement is by no means small, even internationally. His earnings are within the top 50 Dota 2 players and has earned more than RM1,000,000 within the year 2016 alone. Mushi has earned more than 700,000 USD in his whole entire career in E-sports alone. Then, that settles it right? Malaysia is ready for e-sports! Let’s ditch our work and start playing video games non-stop to become the next millionaire playing video games. Now hold your horses, that’s just an outlier case. 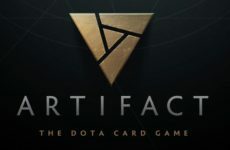 As you approach the bottom of the top 20 Malaysian Dota 2 players you’ll realise the millionaire gamer dream is not as easily achievable as you think. 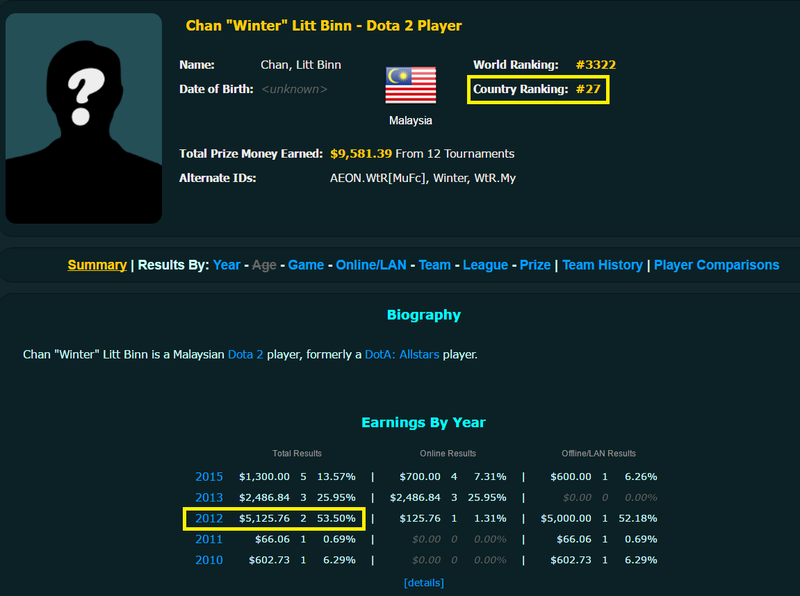 Chan Litt Binn ranking number 27 in the whole of Malaysia is only getting $5000+ from E-sport in his best year. It’s not that it is impossible to earn a living through e-sports, but only the elites manage to reach the point where you can make a living out of it. You have to reach the top 10 players in Malaysia to even be able to do this full time. As much as we want to think we are the best in the world, and the only thing stopping us from reaching number 1 is our idiotic team members and laggy internet, that is simply not the case. 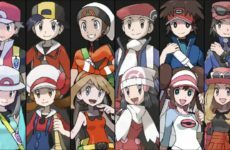 Most of us are just simply average in the game and the best players spend hundreds of hours honing their skills to be the very best. That brings us to the next issue. Many Malaysians are quite typical when it comes to gaming. 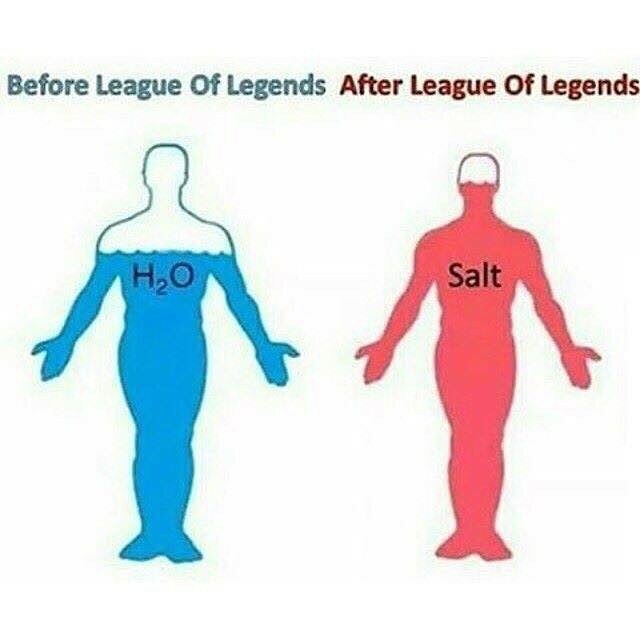 Most of them feel like they are the best and blame it all on their teammates and lag. If you need proof, you can walk into any cyber café and you’ll see many angsty frustrated teens cursing their “stupid teammates” left and right. That is simply not the attitude that will bring us forward and upward. 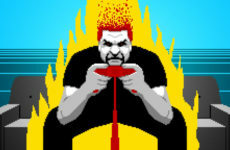 Of course, this is quite normal, especially among gamers, but that doesn’t mean it’s the right attitude. The best method to reduce the negative attitude in gaming is to establish a healthy environment for people to play in, like a club or a society. Luckily, that is happening in multiple universities and there is even a group Esports Malaysia who tries to be a governing body to all e-sports in Malaysia. However, only time will tell if all these are actually efficient in creating a healthy environment for players to train in. Tournaments are another good way to create a healthy environment for serious gamers. Things seem to be looking up for all Malaysians, especially with the recent announcement of an e-sports academy on the horizon. Soon, we can pursue a professional education in e-sports just like football, badminton and all the other traditional sports. However, while this is definitely good news because e-sports is getting more recognition, but I fear for the legitimacy of this course to be educational. There are many questions running through my head about this academy. Who’s going to teach these classes? 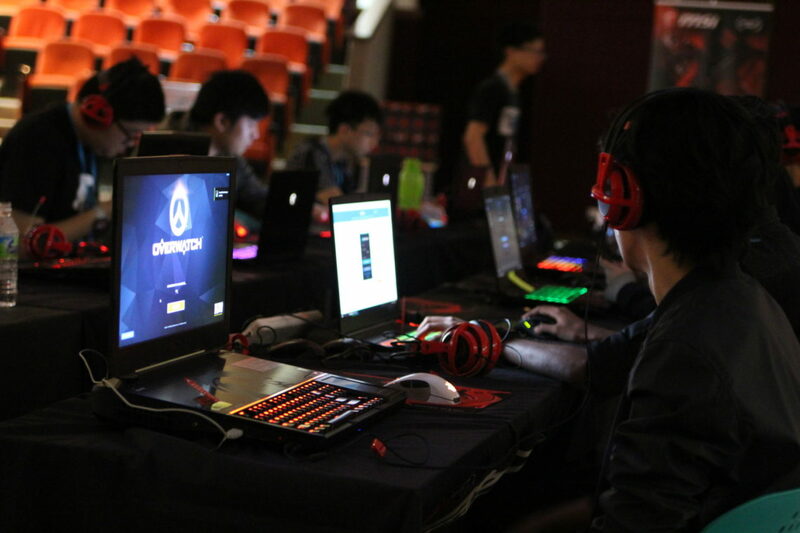 Are there even anyone worthy to teach the students on how to play the games competitively? How efficient is this course going to be? These are just some of the simplest questions that I can come up with. I guess we’ll just have to wait and see if an e-sports academy is the one thing that will make Malaysia become recognised for our awesome gaming skills. Not only is e-sports getting recognised as a form of professional endeavour, it has become a new form of entertainment for many. Every Good Game (eGG) is a relatively new channel provided by Astro, a local direct broadcast satellite (DBS) Pay TV service. eGG is a channel that serves to deliver e-sports content throughout the day, from highlights to discussion to live showing of tournaments. The local news is also taking e-sports more seriously and covering news about it frequently, especially when a Malaysian wins big time internationally such as Mushi’s achievement in the world stage. Well, with all the facts here, it looks like Malaysians are quite ready to usher in the new age of e-sports. I’m hopeful for the future, and I dream of the day that we’ll get to cheer on our e-sports athletes like how we cheer on our national athletes during the Olympics. I'm 50% geek, 50% salt and a 100% mad scientist! Can We Save Competitive Gaming?